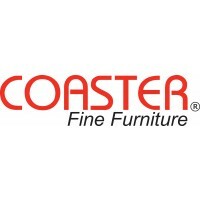 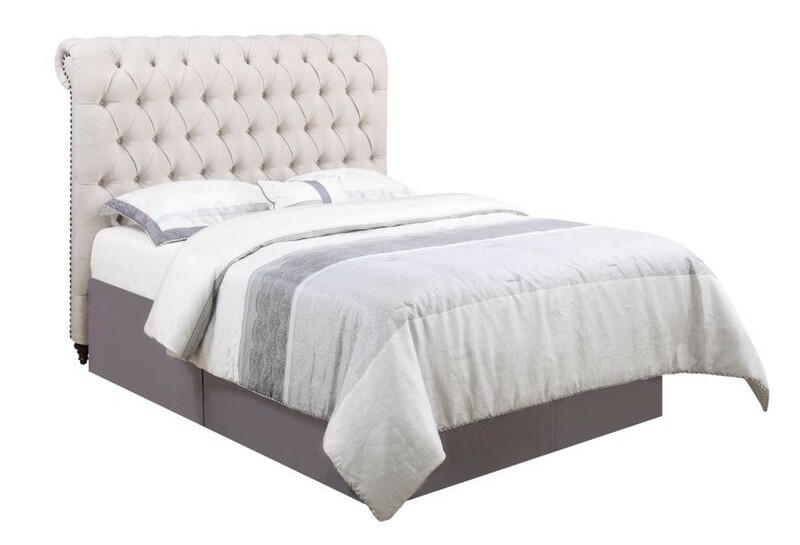 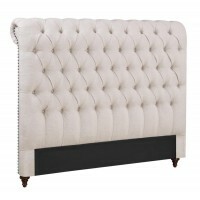 THIS GRACEFUL AND STYLISH BED IS UPHOLSTERED IN FABRIC WITH A ROLLED BUTTON-TUFTED HEADBOARD. 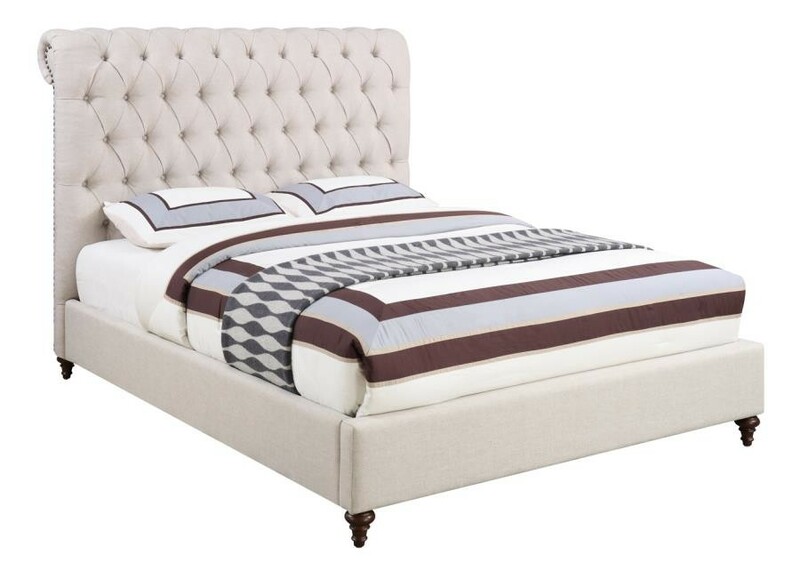 CRAFTED WITH AN INDIVIDUAL BRONZE NAILHEAD TRIM AND SOLID WOOD TURNED LEGS FINISHED IN CAPPUCCINO, THIS BED IS AVAILABLE IN BEIGE, WHITE, AND GREY FABRIC. 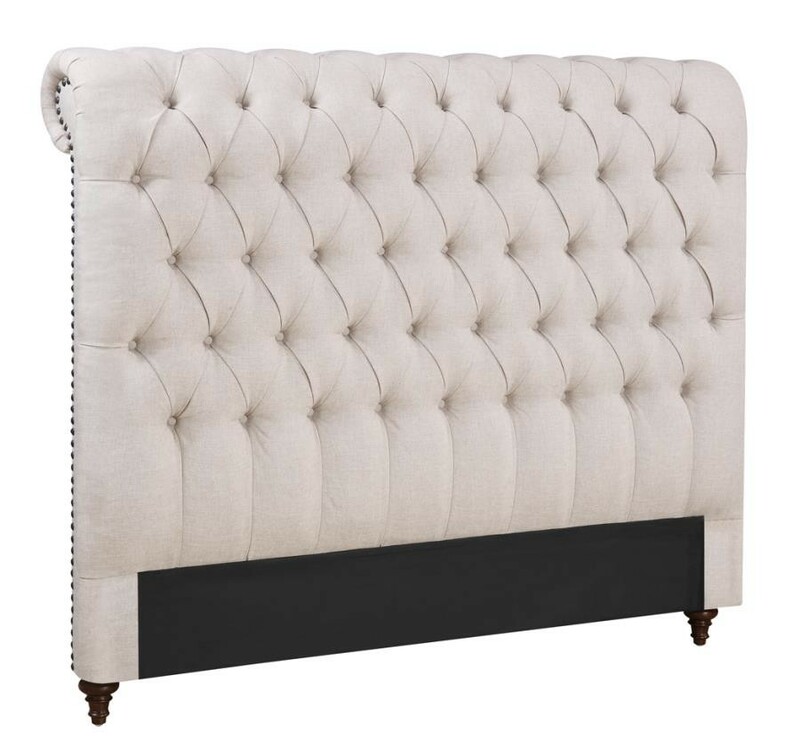 ADDITIONAL INFO: HEIGHT FROM FLOOR TO TOP OF SIDE RAIL:13.75"